Editors: Míriam Díez Bosch and Josep-Lluís Micó. Plot: Two-thirds of young Catalans assert that they subscribe to one of the 13 religions present in the territory. 93% of these young people have mobile phones; 8 out of 10 own a computer and half of them own a tablet. 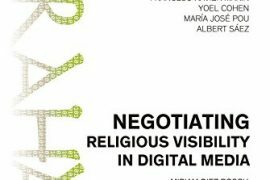 And yet, digital interreligious dialogue is practically non-existent among them. 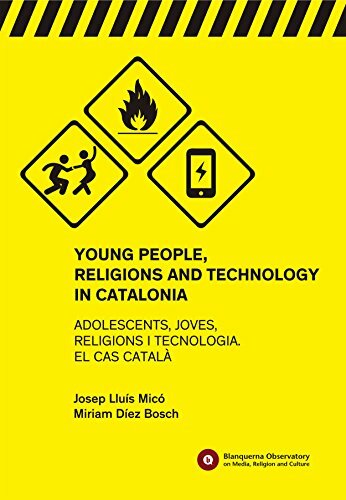 The work, based on nearly 2,000 surveys filled out by adolescents, plus complementary interviews, confirms that virtual communities of a religious nature are closely linked to the tangible physical activities carried out by the organizations to which the young people belong. 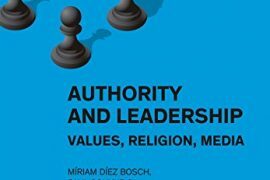 Authors: Míriam Díez Bosch and Josep-Lluís Micó.